The Cameron DEMCO DM 7500-psi gate valve meets the tough, 7500-psi working pressure demands of deep well drilling. The DEMCO 7500-psi gate valve comes to this market with proven technology from the industry leader. 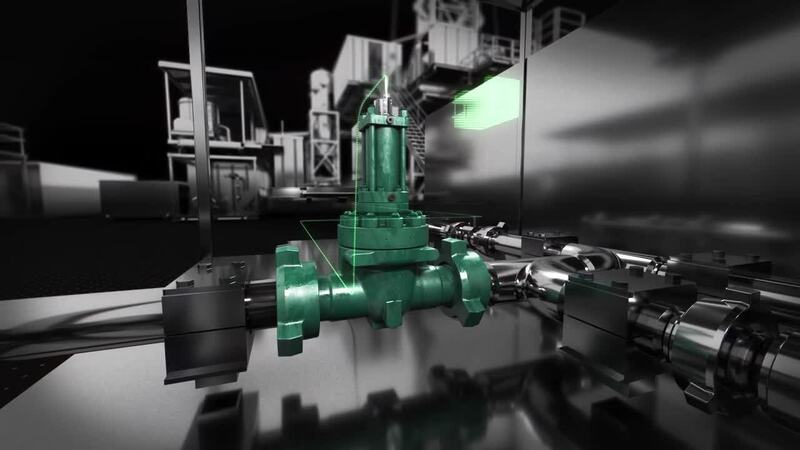 When the market demanded a 7500-psi drilling mud valve, the DEMCO 7500-psi gate valve was introduced to meet the challenge. This is fitting since the DEMCO gate valves (2000 to 5000 psi) continue to be the premium drilling mud valves of choice, as they have been for more than 30 years. The addition of DMA gate valves to the Cameron DEMCO offering delivers improved safety and fewer personnel required onsite.